Casual eatery now open in north Buckhead. 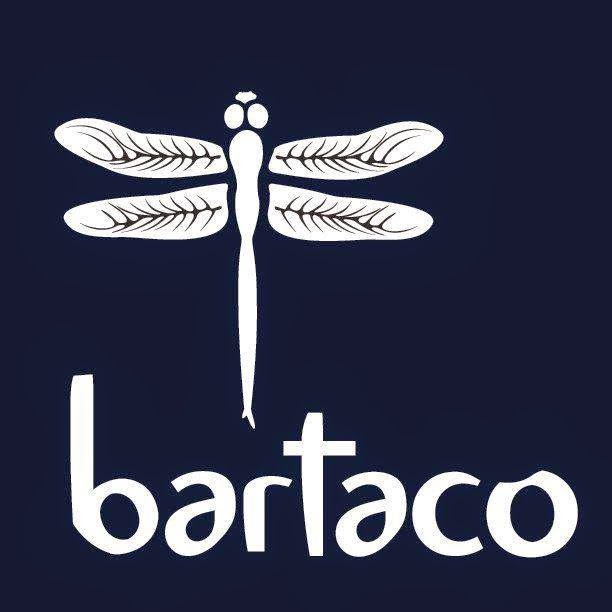 Norwalk, Connecticut-based Barteca Restaurant Group has opened Atlanta's second bartaco. The new bartaco is on Roswell Road in Powers Ferry Square Square near Chastain Park. The former Dunkin' Donuts space was leveled and completely rebuilt to become bartaco. A new patio and fireplace were added to make it feel less like an endcap restaurant space and more unique. Barteca entered the metro Atlanta market in 2011 with their Barelona Wine Bar concept in Inman Park. 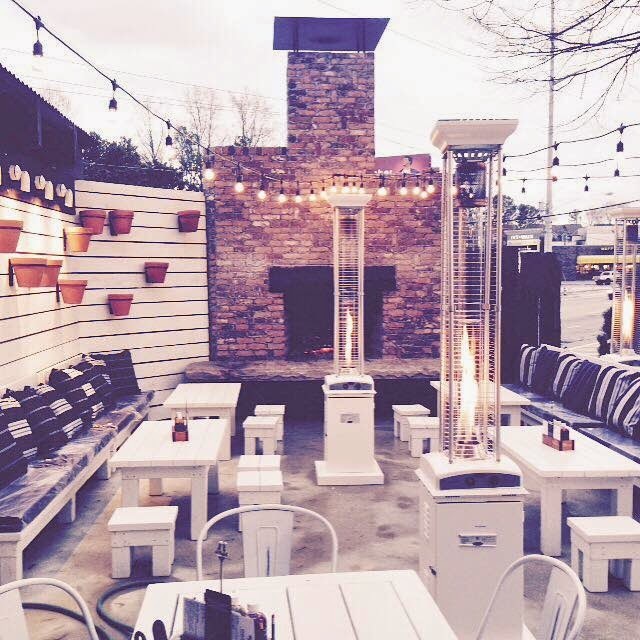 Atlanta's first bartaco opened last summer on Marietta Street on the Westside. A third Atlanta area bartaco is planned for Inman Park at the new Inman Quarter development near the corner of Elizabeth Street and North Highland Avenue. A second Barcelona is in the works on Howell Mill Roads at the Westside Ironworks. I'm told that more bartaco locations in metro Atlanta are not out of the question, but, other out of state locations are already in the works. In addition to three in Connecticut and one in Port Chester, New York, new bartaco locations are planned for Nashville and Tampa Bay. 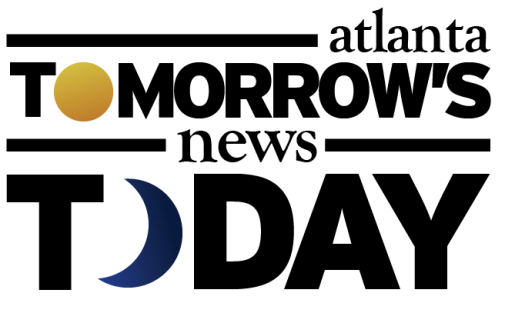 Reston Town Center, a "live, work, play" development in Reston, Virginia, will welcome both bartaco and Barcelona Wine Bar later this year, according to their website. There may be as many as three other bartaco locations also in the works but in markets other than Atlanta. Where would you like to see the next bartaco open? Atmosphere aside, do you prefer the food at Tin Lizzy's, Noche or bartaco? Off subject, but COOKOUT in Lithonia off Panola Rd is now open!!!!!!!!!! Honestly, Tin Lizzys has gone downhill. Portions have been cut and just overall food quality seems to be down of late. Good atmosphere and crowds are still there but my last few meals were very subpar.